Do you like Harry Potter films? 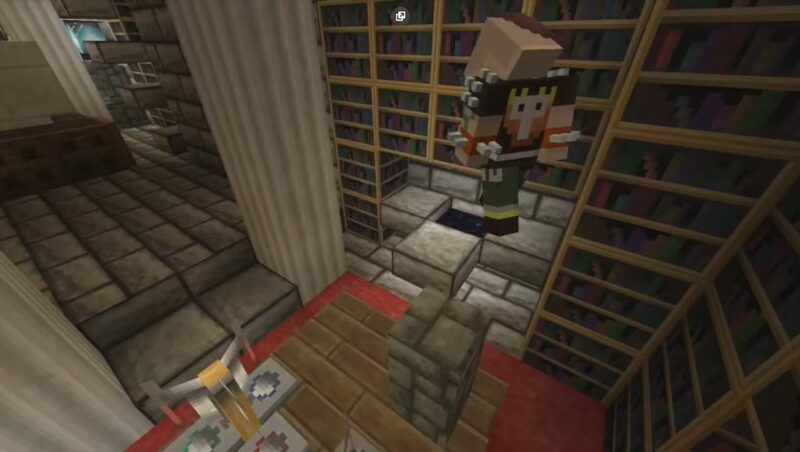 Now in the world of Minecraft PE you can feel like a real magician and a student of Hogwarts! The map of Hogwarts & Surrounding Areas for MCPE will gladly take you into the atmosphere of magic and sorcery! 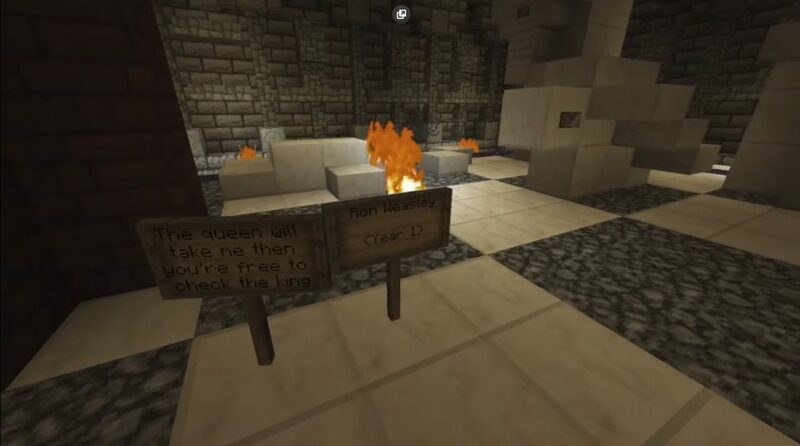 This territory has been operating for more than three years, and was originally created to demonstrate a reliable version of Hogwarts (and adjacent areas) first on the Console Edition Minecraft. Everything is located on the same territory, the landscape is placed block by block and simply amazes with details. 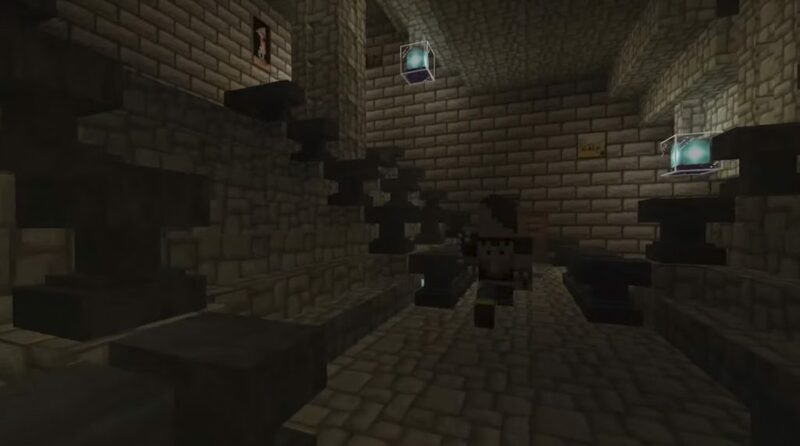 I think that true fans of Potter will be in full vostroge from this territory of the world Minecraft Pocket Edition! But be careful, some parts of this map are still in development. For example, in the castle there is a wing in which there is no interior. However, you will be pleased with a real teleport-hub, which you can find in this territory. He was created to protect against the dark creatures of the secret room. Well, fans, I think you all clear! Have a good trip!